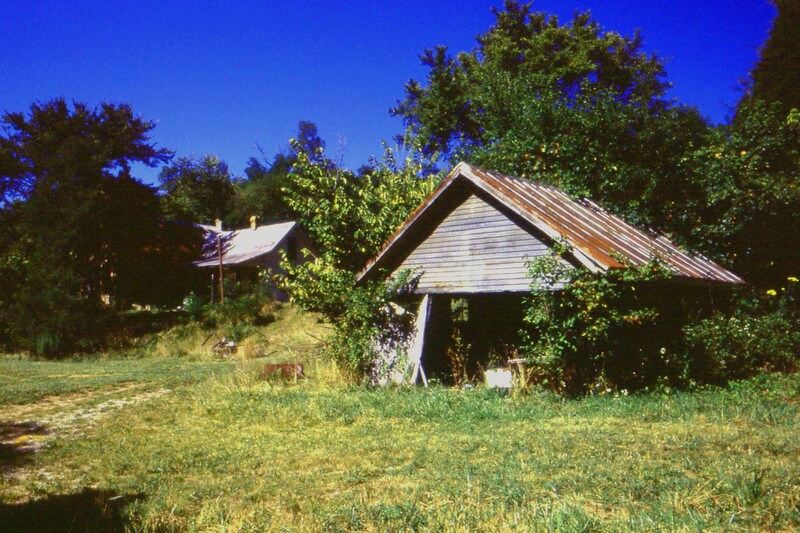 A deserted tool shed that has seen better days and undoubtedly protected many farm implements form the vicissitudes of the weather. Everything hurts and what doesn’t hurt doesn’t work. You feel like you were out all night but haven’t been anywhere. You get winded playing cards. Your little black book contains only names ending in MD. You join a health club and don’t have the strength to go. A dripping faucet causes an uncontrollable bladder urge. You need glasses to find your glasses. You get your hearing aid mixed up with the suppository. You turn out the lights for economic rather than romantic reasons. 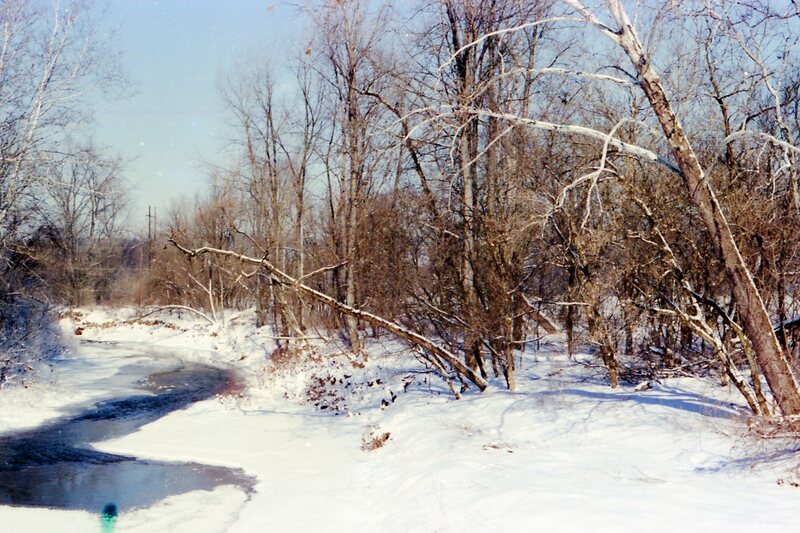 Winter in the Midwest can be severe and beautiful at the same time. 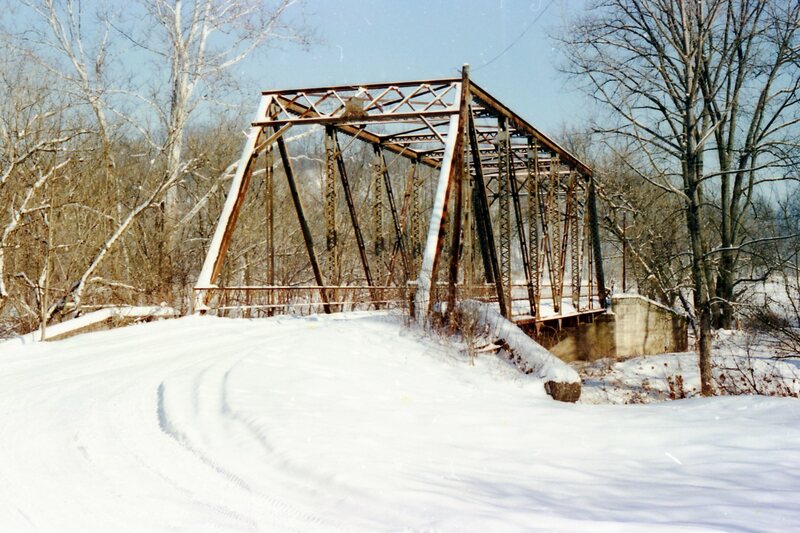 An iron bridge spanning the Flatrock River near Waldron Indiana. Women often ask, “Why don’t men act like men anymore?” Why do they find it so hard to commit? I think this video goes a long way in explaining the whole situation. He gets into the men thing about a third of the way through, but it is all good. 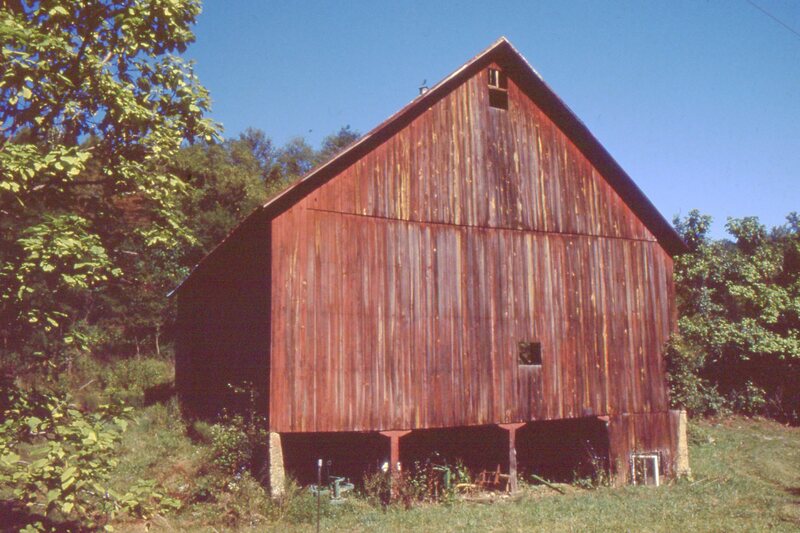 The wisdom of our Ancestors, available in both hard copy and Ebooks. When boys couldn’t wear anything but leather shoes to school. When you’d reach into a muddy gutter for a penny. When all your teachers wore either neckties or had their hair done, everyday. without asking, for free, every time. And you got trading stamps to boot! When they threatened to keep kids back a grade if they failed–and did! that awaited a misbehaving student at home. When women were called, “Mrs. John Smith,” instead of their own name. Saint Martin , located in the Caribbean,near Puerto Rico boasts of not only beautiful scenery and beaches , but is actually tow different countries in one. 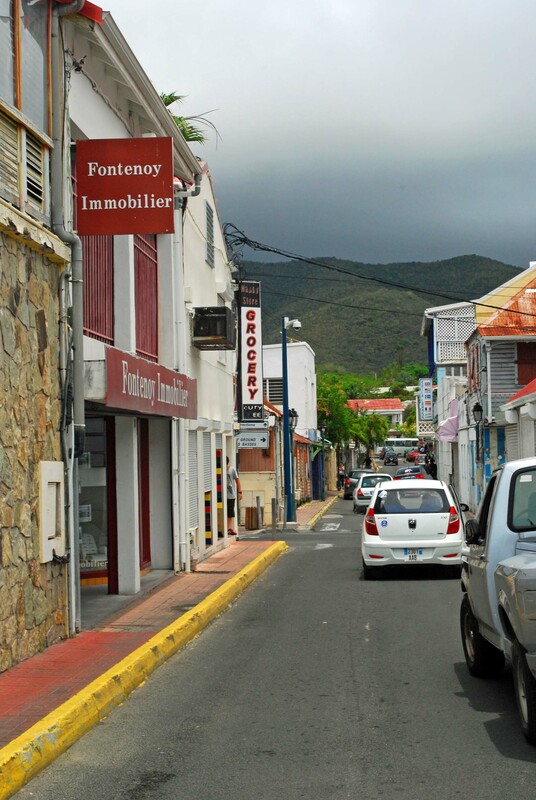 The St. Martin half has a dutch influence and the opposite half has a French influence. Merigo, the capitol of the French part of St. Maartin. 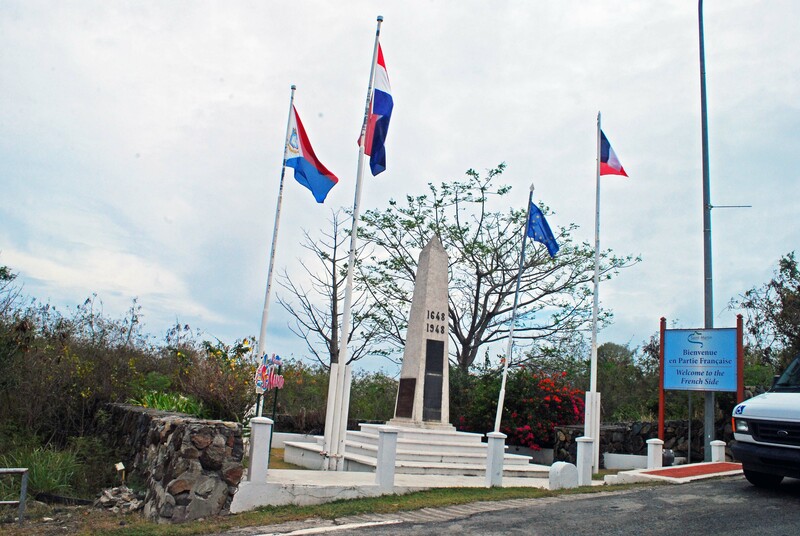 The border separating the two different nationalities of St. Martin. Many times women ask, “Where have all the good men gone?” Their major complaint is that men no longer want to commit and settle down. As is normally the case, the are many facets to the issue and you can’t just narrow it down to one particular issue. I myself have pondered this and have come to many of the same conclusions as this lady. I think she hits the nail right on the head. The author has been a writer/ photographer for over 20 years, specializing in nature,landscapes and studying native cultures.Besides visiting most of the United States, he has traveled to such places as Egypt,the Canary Islands,much of the Caribbean. He has studied the Mayan Cultures in Central America, and the Australian Aboriginal way of life.Photography has given him the opportunity to observe life in many different parts of the world!